Timothy O’Mara concentrates his practice in the area of employment law, including workers’ compensation, OSHA and EEOC matters. 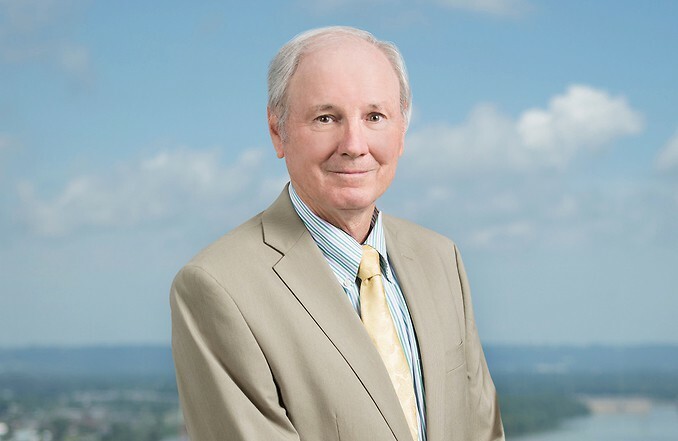 He leads the firm’s workers’ compensation group and regularly defends employers, insurance companies and self-insurance groups in claims before the Department of Workers’ Claims, Court of Appeals and Kentucky Supreme Court. Mr. O’Mara has experience in occupational disease claims, including claims of disability due to exposure to asbestos, coal-dust and industrial chemicals. Prior to joining Middleton Reutlinger, Mr. O’Mara was Assistant General Counsel for the Kentucky Department of Labor where he defended workers’ compensation claims and prosecuted contested OSHA citations. Paramount Foods v. Burkhardt, Ky., which set the standard for appellate review of workers’ compensation cases in Kentucky.